Dead simple, four ingredients, shockingly delicious. 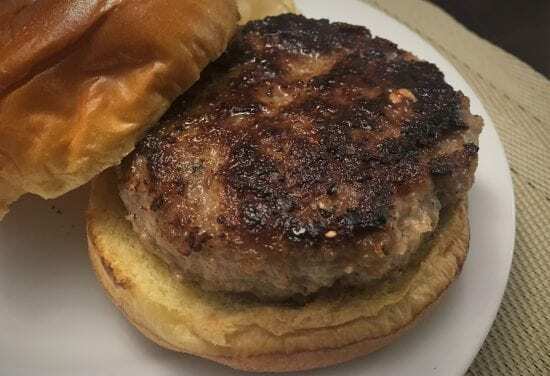 As the recipe says the panko keeps the turkey from becoming dense and acquiring that yoga-mat texture turkey burgers sometimes have; the mayo keeps it moist throughout; and the cheese works its usual magic. 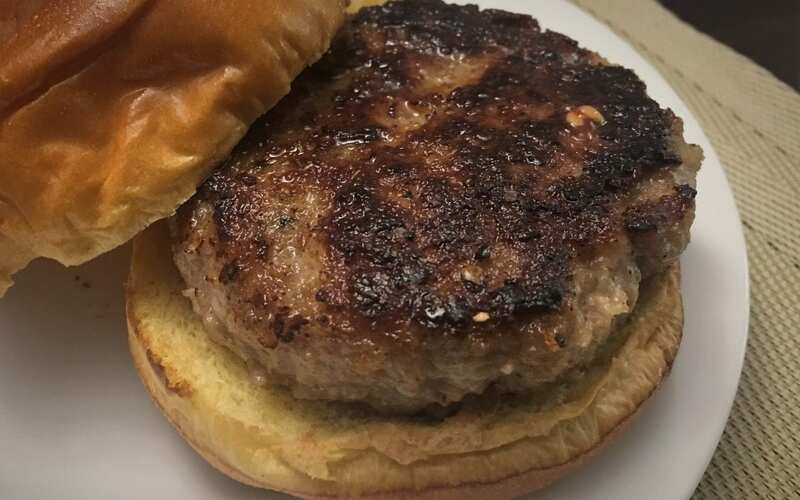 All of it together makes a burger that I promise will not just compete with all other turkey burgers you’ve had but may give your favorite beef burger a run for its money. I combined all the ingredients and shaped the burgers a few hours before cooking and it worked out fine. These are so good I recommend trying them first with no condiments or accessories. I happened to have the only good off-season tomatoes on hand and started with some of those sliced on top but found it distracting and unnecessary and took them off. Truly, these burgers don’t need a thing. Combine turkey, panko, Monterey Jack, mayonnaise, 1/2 teaspoon salt, and 1/2 teaspoon pepper in bowl (honestly, the best way to do this is with your hands. I keep the warm water running because it's COLD). Pat mixture into four 3/4-inch-thick patties. Season with salt and pepper. Heat oil in 12-inch nonstick skillet over medium heat until shimmering. Add patties and cook until well browned and meat registers 160 degrees, about 5 minutes per side.